ACEONDO supplementary admission lists (UTME Degree and Direct Entry) for 2016/2017!! 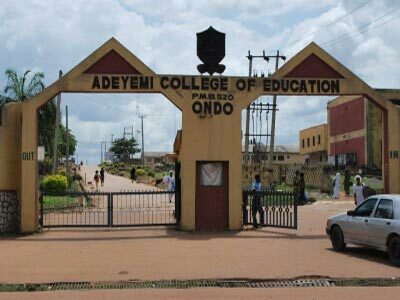 Adeyemi College of Education, ACEONDO supplementary admission lists (UTME Degree and Direct Entry) for 2016/2017 academic session are out. The lists have been published on the official website of Adeyemi College of Education, Ondo or as now being called Adeyemi Federal University of Education. Candidates who fall into this category can now check their admission status. To check the ACEONDO (Degree) UTME or Direct Entry admission lists, follow the steps in this guide. Everyone who sees their name on the list have been offered provisional admission into the institution for the 2016/17 academic session. We congratulate all these people and wish them the very best.